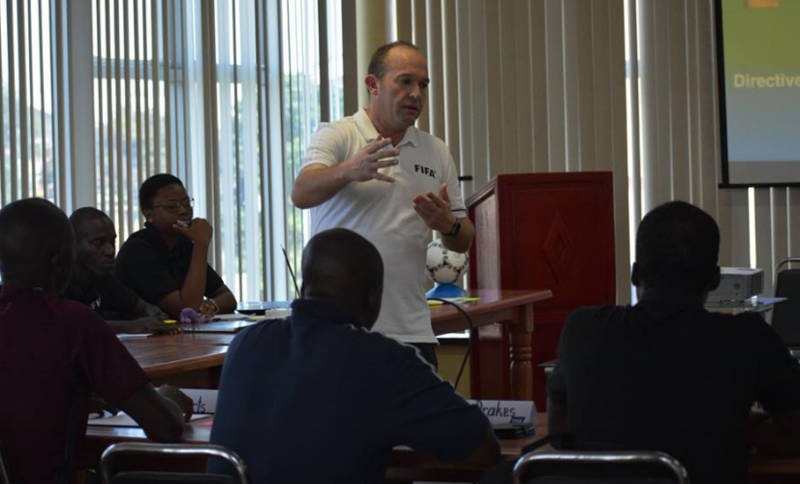 Over the next four days, officials in the futsal arena will have a chance to sharpen their skills as they participate in the FIFA-facilitated Futsal Referees Workshop. On Wednesday, the Federation launched the programme and had its first session. 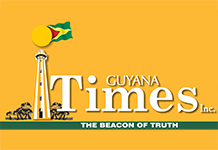 The Guyana Football Federation (GFF) continues to press forward in different aspect of the game, since futsal has begun to gain popularity around the world. 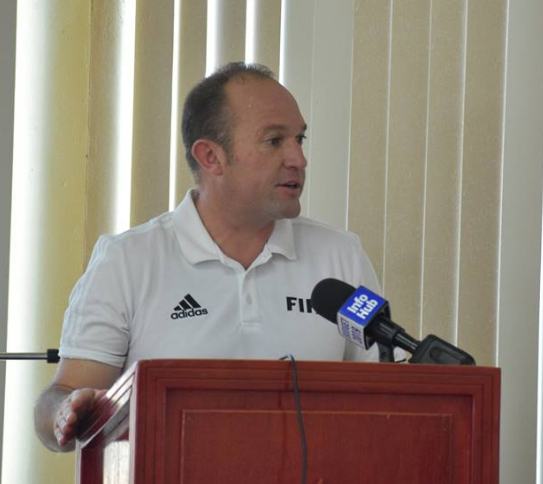 Gifted with the task of conducting the workshop is FIFA Instructor Shane Butler, who has a class of 17 match officials from Berbice, Linden, Georgetown, West Demerara and Essequibo. The programme will run from 10:00h to 17:00h daily, with the practical sessions scheduled for Friday and Saturday at the National Gymnasium. 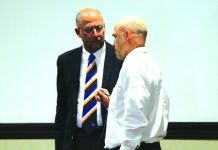 According to Butler, the course outlines the laws of futsal and the interpretation of those laws to give the officials a better understanding, to referee futsal at a higher level for the upcoming international championships. He believes the sport can get bigger here, following the hosting of the international championships. Meanwhile, GFF President Wayne Forde believes this was a step in the right direction, prior to the hosting of the GFF/ExxonMobil/Stag Beer Futsal Tournament. 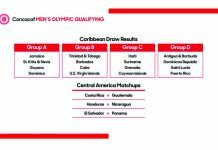 Confirmed teams for the Tournament included Trinidad and Tobago’s Morvant Caledonia United, ZV All-Stars of Suriname, and a Brazilian side from São Paulo. 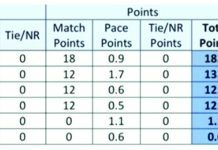 The eight-team tournament will see a Guyana Select squad, along with a team from Linden, East Bank Demerara and West Demerara football associations. The GFF President was pleased at the turnout of participants, since it was the first course of its kind for the year. He hopes too that having an international tournament will give the participants a chance to practise some of the skills they are going to be gaining over the next few days. Wayne also made mention of the National Futsal League, which will be launched in early 2019.